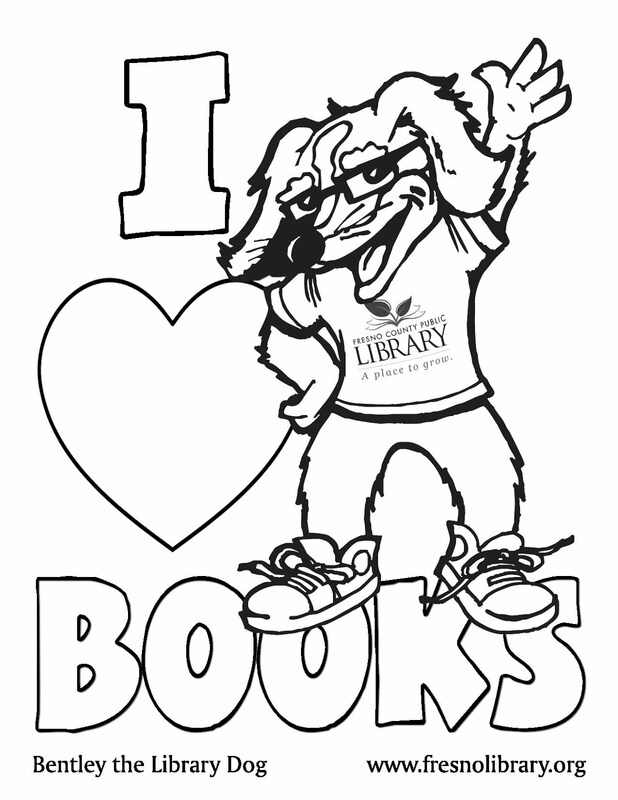 Clifford greets some of his fans at Central Library, Wednesday, July 19, 2017. 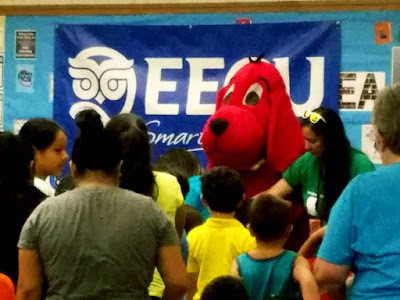 Clifford the Big Red Dog made quite a few new friends at Central Library (our Downtown Fresno branch) yesterday! A huge thank you to Valley PBS and Educational Employees Credit Union (EECU), for making Clifford's summer FCPL tour possible! Space is limited, so registration is required. Please call the branch to put your name on the list and secure your spot!